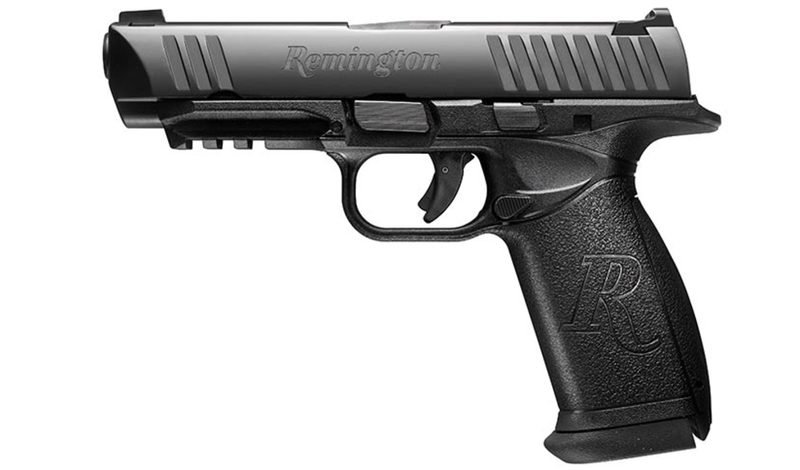 Remington announces that their new Full-Size Polymer Pistol, the RP9 is now available at retail locations in the USA. 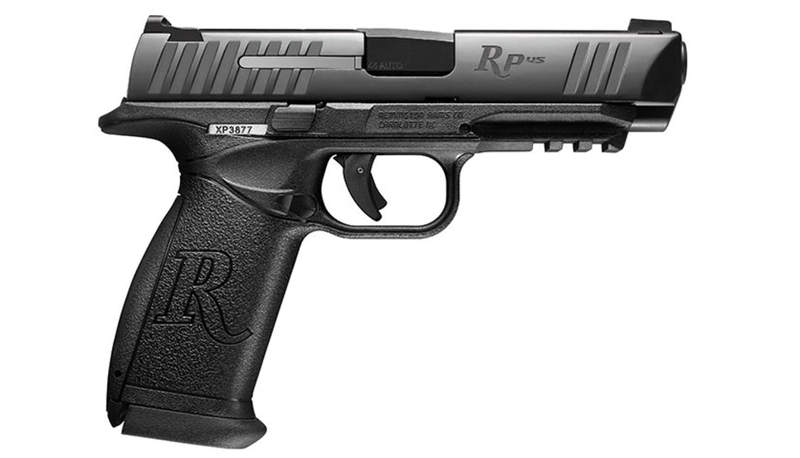 For maximum firepower and complete control, the new RP9 is the definition of shootability. It combines one of the highest capacities with a slim, ergonomic grip to comfortably fit 95% of shooters. 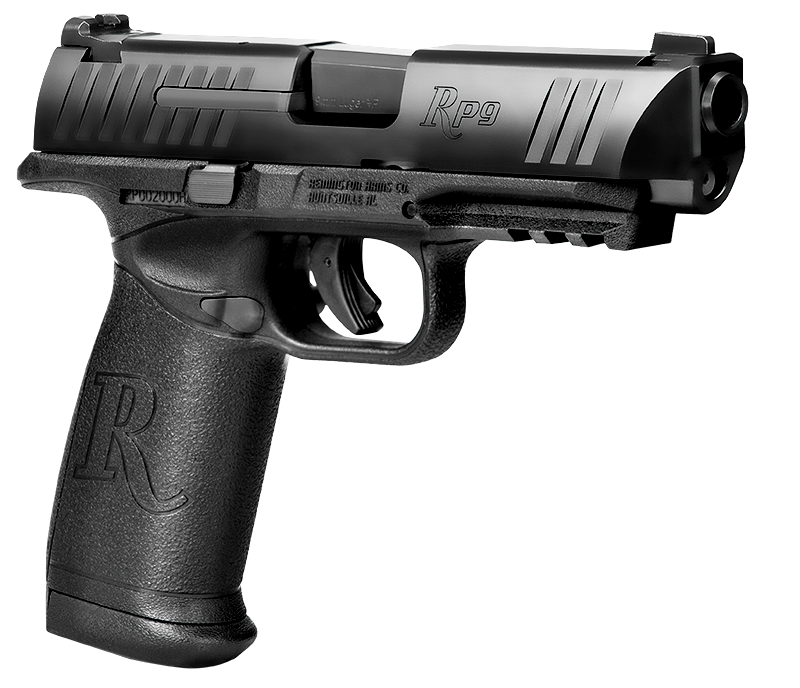 The RP9 provides a level of control and accuracy superior to all other full-sized polymer-framed handguns on the market. 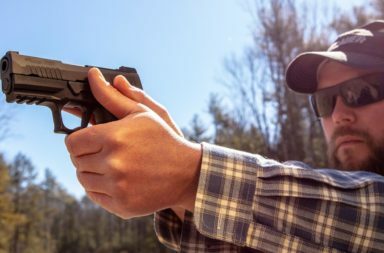 Delivering total command and confidence, it utilizes the smallest circumference full-size grip frame available, allowing any shooter to have the utmost control of the firearm under any scenario. 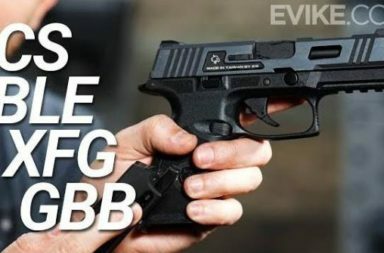 It has a light and crisp trigger, precision-crafted PVD Stainless steel barrel, and features awesome 18+1 capacity. 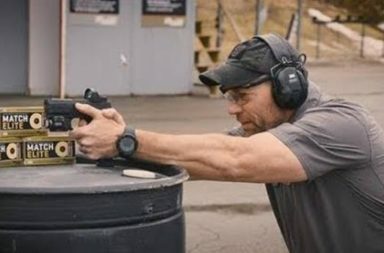 Durable, versatile and supremely consistent from shot-to-shot, the Remington RP9 allows you to Live Ready with the confidence to defend life and property.